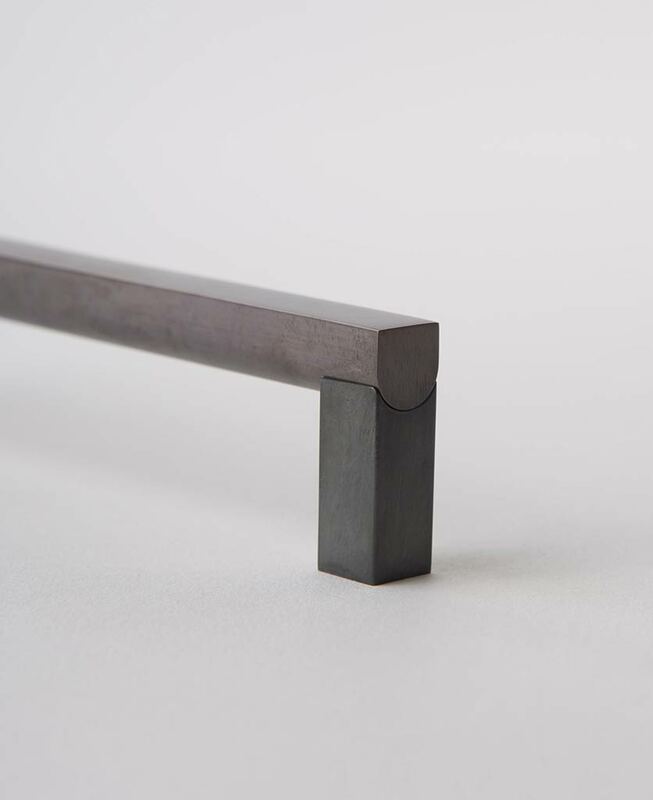 We may be biased, but we think that our new square handles are JUST as impressive as the Taipei tower! 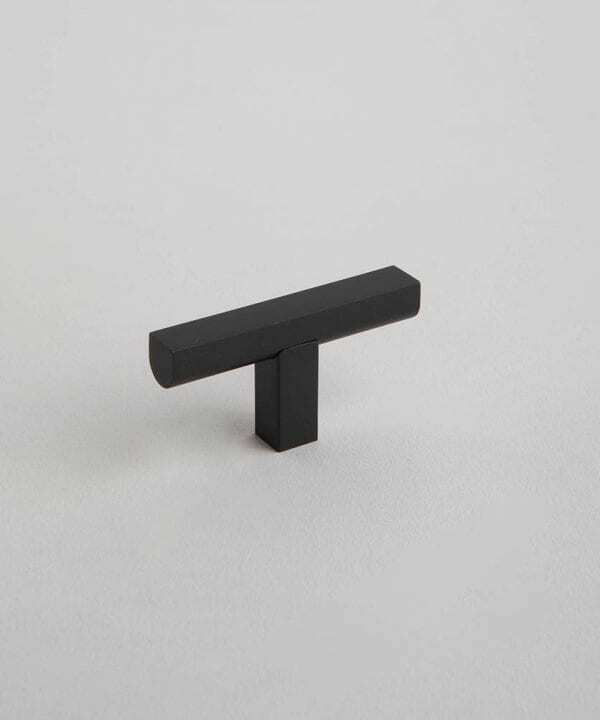 Made of rugged and robust steel in a minimalist square style, these chic little numbers are the perfect kitchen door accessory. 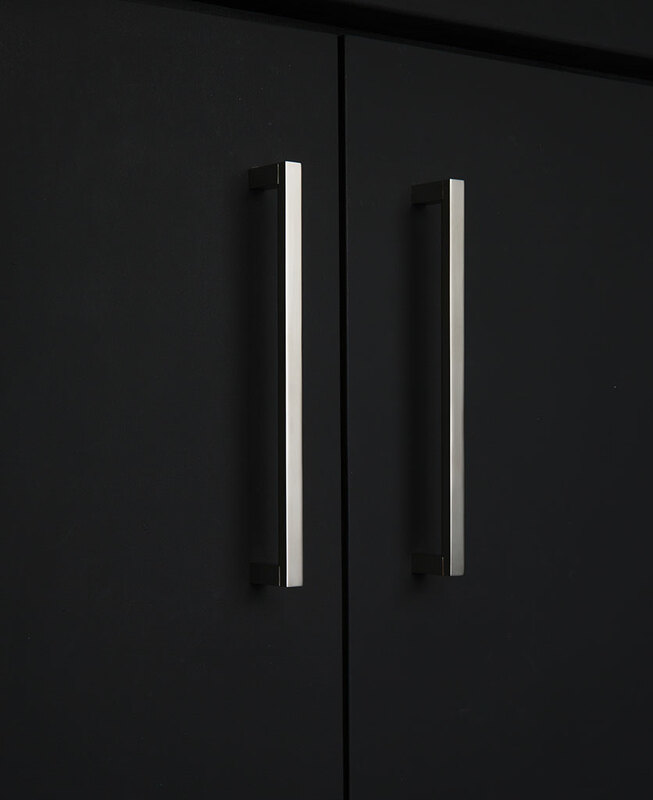 If you’re looking to add an urban vibe into your kitchen and interiors, our Taipei kitchen door handles are definitely for you. 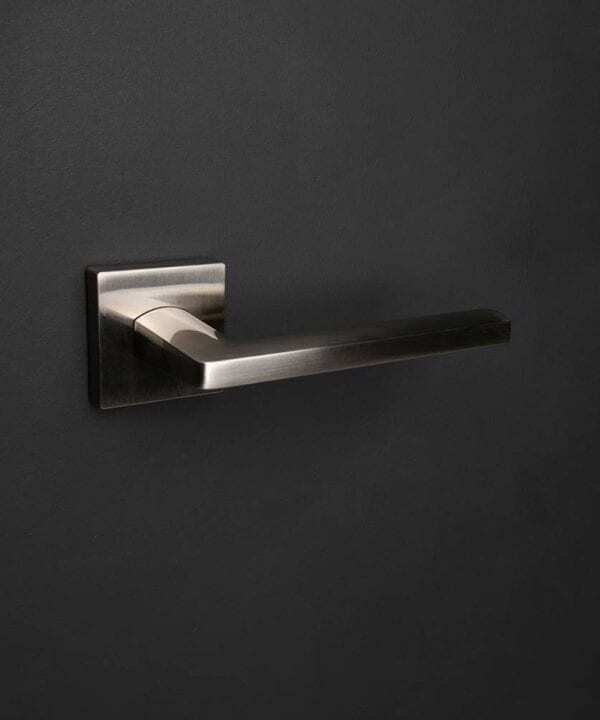 These ultra-sleek metal handles are all the rage. They work anywhere from oh-so-trendy New York loft-inspired kitchens to modern minimalist spaces. 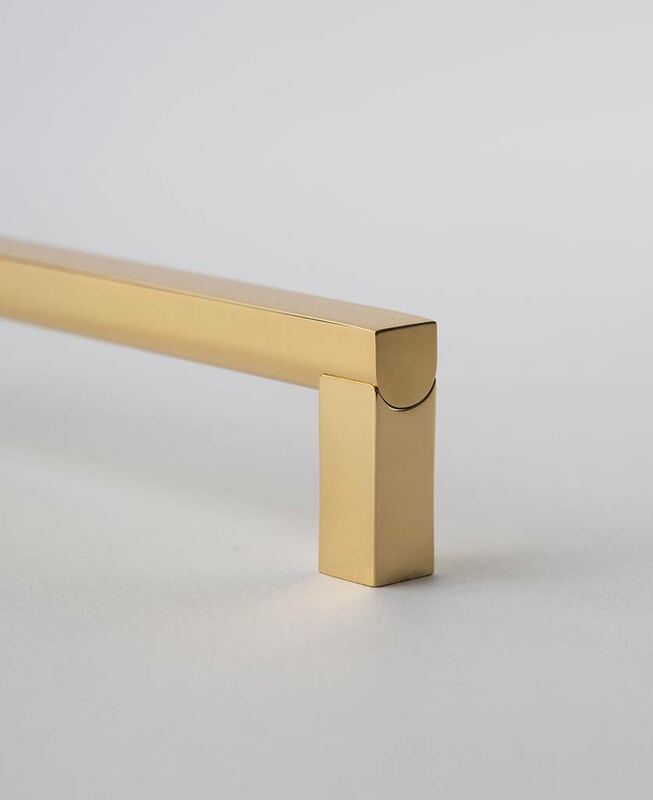 Our Taipei handle gets its name from the Taipei tower, a spectacular, looming skyscraper that makes an impressive addition to the Taiwan skyline. 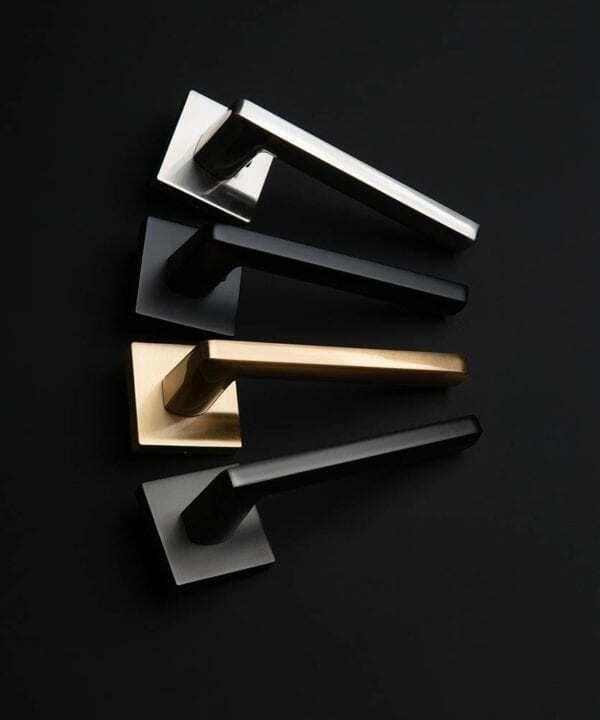 These contemporary handles are a must if you want something a little bit special for your kitchen doors and drawers. 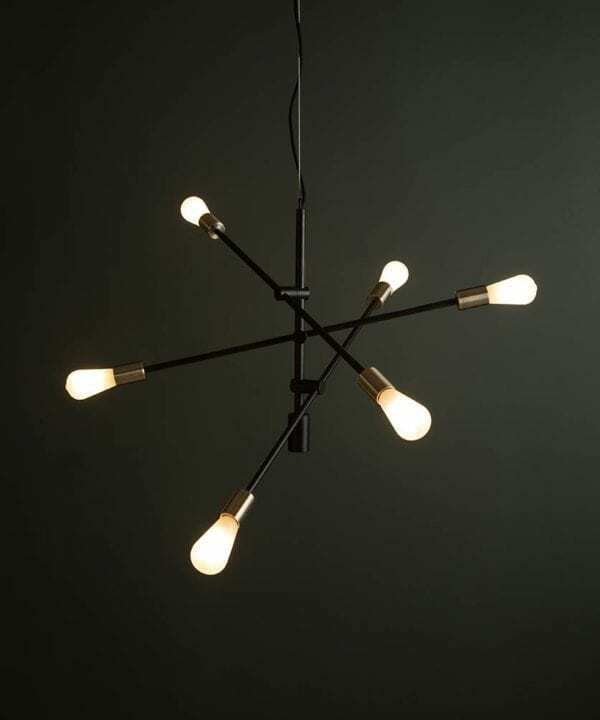 If you want to go all out minimal, coordinate with our baton tube pendant lights. 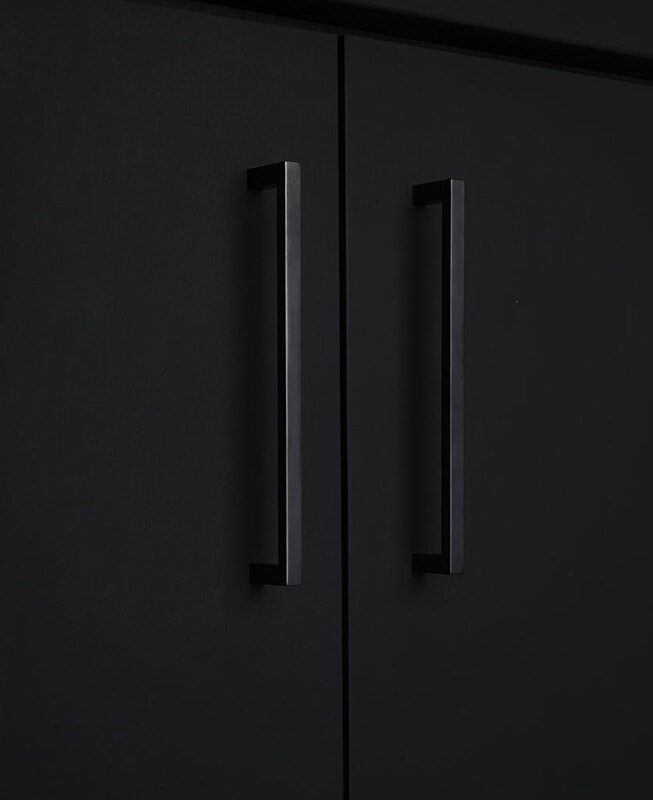 These steel downlights look incredible suspended in a row along a breakfast bar, and they’ll accentuate the simplicity of Taipei fabulously. 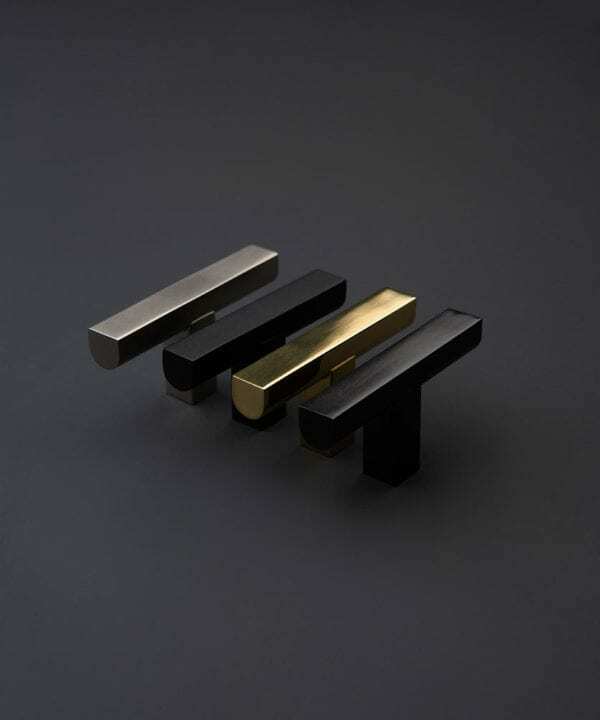 Made of solid brass our Taipei handles are available in a choice of four colours and five sizes, making them ideal for the smallest of studio kitchens to the grandest of kitchen-diners. 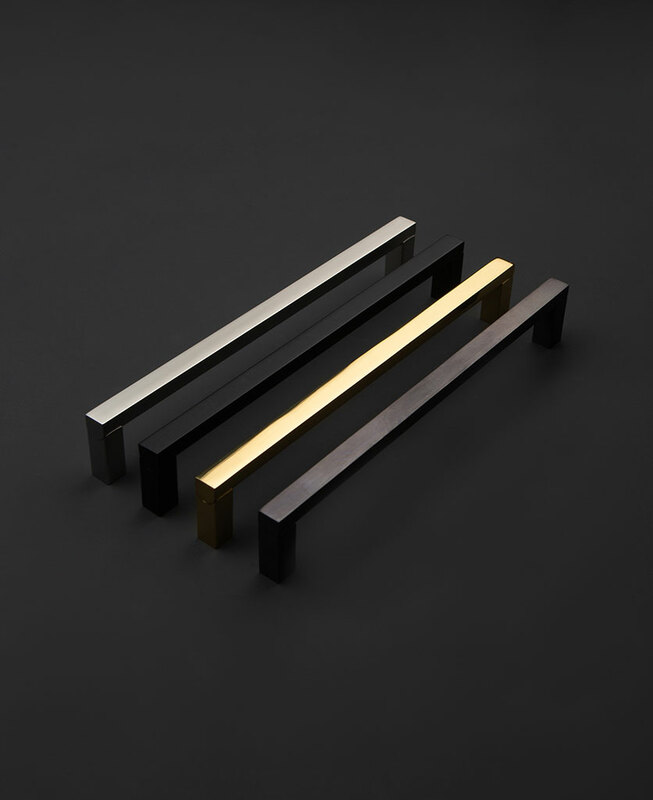 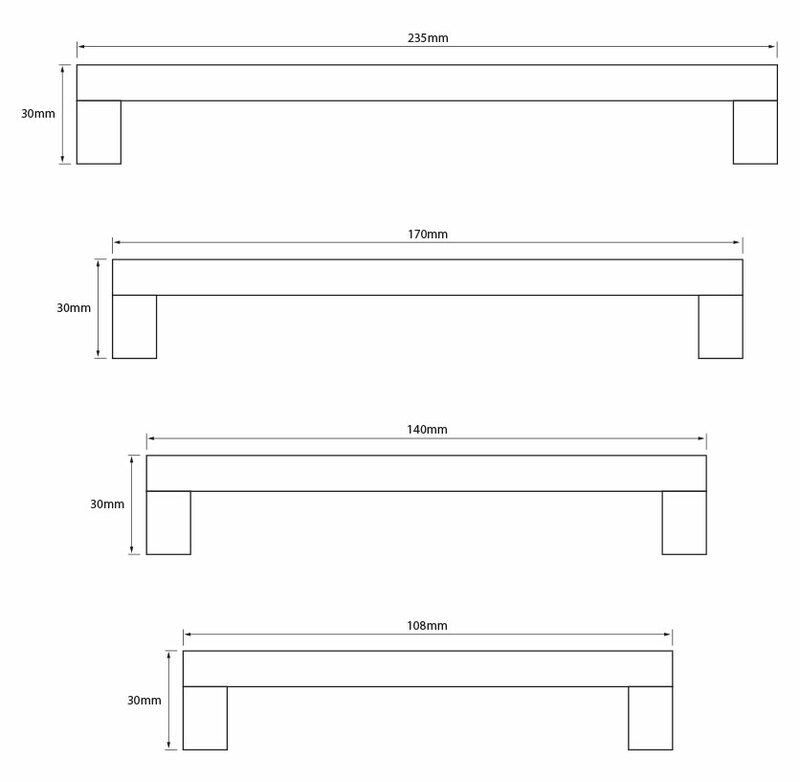 Where will you show off these sleek beauties?